In our cafes we support and use “The Bean Belt Coffee Company” as our coffee of choice. 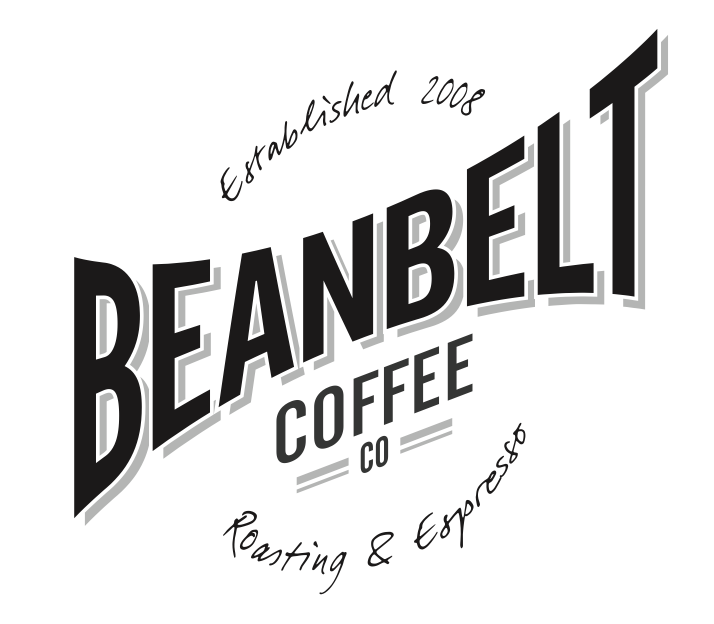 Bean Belt Coffee uses Fair-trade Organic Beans through the Rainforest Alliance which helps ensure sustainable livelihoods. 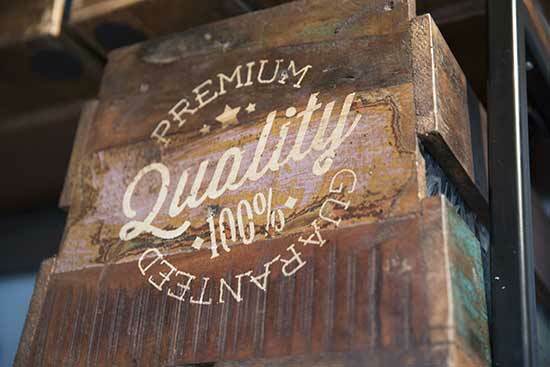 All of our packaging and takeaway coffee cups are 100% eco-friendly and biodegradable.